Staphylococcus epidermidis, Living, Tube is rated 1.0 out of 5 by 1. This culture is Gram+, nonmotile, cocci, clusters. 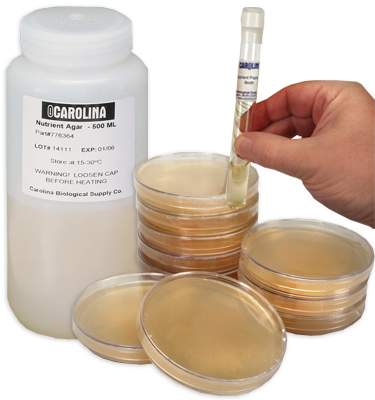 It is cultured on nutrient agar at 37° C in a tube. Each culture contains enough material for a class of 30 students. Cultures are guaranteed as to species and purity. Rated 1 out of 5 by Alice K from Non-viable Received 1 tube of E.coli and 1 tube of Staphylococcus epidermidis. Plated each onto 3 agar plates. Non of the 3 Staph plates grew even one colony. E.coli and samples of other bacteria from different sources grew just fine. My conclusion - Staphylococus arrived already dead. Experiment ruined.